TRI Air Testing provides independent laboratory support for many food, beverage and packaging companies testing their compressed air. We offer 24-hour turnaround time and online laboratory reports via MYAIR™ . SQF Managers use compressed air testing equipment provided by TRI to collect compressed air samples as part of their facilities’ air quality compliance, safety and SQF food safety programs. We send the kit to you, you take a sample and send it back to our lab. (6) Provide adequate ventilation or control equipment to minimize dust, odors and vapors (including steam and noxious fumes) in areas where they may cause allergen cross-contact or contaminate food; and locate and operate fans and other air-blowing equipment in a manner that minimizes the potential for allergen cross-contact and for contaminating food, food-packaging materials, and food-contact surfaces. Production of Food Packaging GMP M 11.1 Air and Water Quality Management The standard shall require that the quality of air, compressed air and water (including steam) that comes into contact with packaging material shall present no risk to product safety. Storage and Distribution GDP J 10.1 Air, water quality and utility management (including ice) Air, water quality and utility management (including ice) The standard shall require that the quality of air and water in any form that comes into direct contact with food or food packaging shall present no risk to product safety. Utilities The standard shall require a system be in place to manage feed safety risk, where air, compressed air and water (including steam) may come into contact with raw materials, ingredients, packaging and feed. 11.5.5.1 Compressed air or other gasses (e.g. nitrogen, carbon dioxide) that contacts food or food contact surfaces shall be clean and present no risk to food safety. 11.5.5.2 Compressed air systems, and systems used to store or dispense other gasses used in the manufacturing process that come into contact with food or food contact surfaces shall be maintained and regularly monitored for quality and applicable food safety hazards. The Food and Beverage manufacturing industry can apply principles of the HACCP (Hazard Analysis and Critical Control Point) system and a risk analysis. The seven HACCP principles are included in the international standard ISO 22000 Food Safety Management System (FSMS). 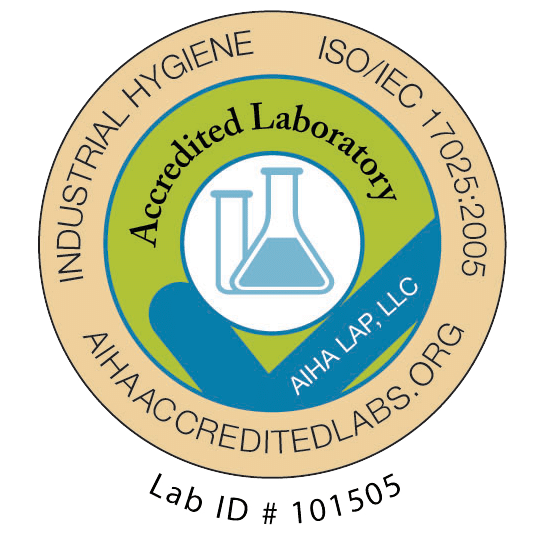 This standard is a food safety and quality management system incorporating the elements of prerequisite programs (GMP & SSOP), HACCP and the quality management system, which together form an organization’s Total Quality Management system. For FDA and Compressed Air Testing regulated operations in the United States, HACCP compliance is currently regulated by 21 CFR part 120 & 123. Additional food safety resources include the Global Food Safety Initiative (GFSI), International Organization for Standardization (ISO), British Compressed Air Society Limited (BCAS), Food Safety Modernization Act (FSMA), Canadian Food Inspection Agency (CFIA) and the Safe Quality Food Program (SQF). Check back soon for our FSMA Validation in Your Facility whitepaper.